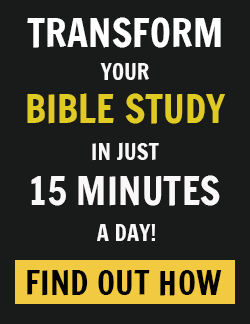 Jesus didn’t live an easy life or die an easy death. The glory of Easter was preceded by the sorrow of absolute rejection. Our Redeemer knows what it feels like to be stripped of all comfort and ease. He experienced the betrayal of best friends. He sobbed alone, without a single person offering support. Yet, instead of trying to drown His sorrows with a margarita or spilling His guts to a sympathetic stranger on a plane, He endured. He shouldered the greatest possible anguish, being completely abandoned by everyone, including God, so we would never have to carry that burden ourselves. I didn’t used to believe Jesus was enough for me… It wasn’t until I hit the bottom that I found the love of Christ really is enough to sustain me, no matter what. 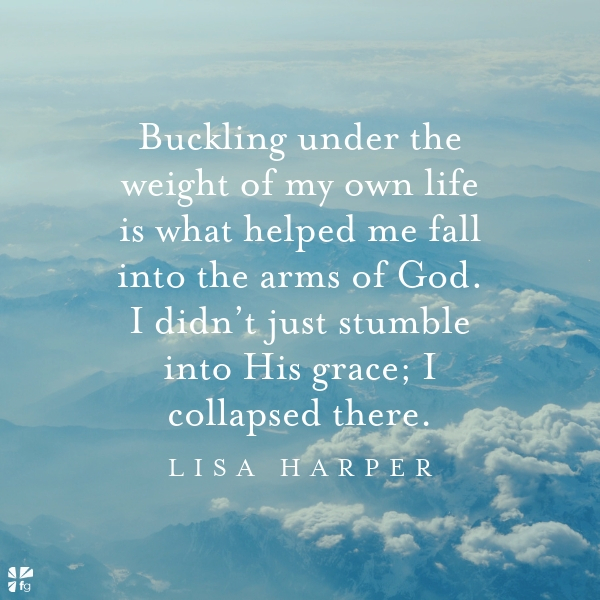 Buckling under the weight of my own life is what helped me fall into the arms of God. I didn’t just stumble into His grace; I collapsed there in a messy heap! And you know what? It’s by far the best thing that’s ever happened to me. In a day and time when the Orthodox Jew would include in his morning prayers, “I thank Thee, God, I am not a slave, I am not a Gentile, I am not a woman,” Jesus made firm friends and followers of slaves, Gentiles, and women!.. Women from all levels of society were involved in Christ’s life and ministry. They ranked among His closest earthly friends (Mary and Martha) and assisted and traveled with Him on His tours of ministry, helping to support Him out of their own means (Luke 8:1-3). Women who were sinners found forgiveness, women who were sick found health, and women who were dead found life! 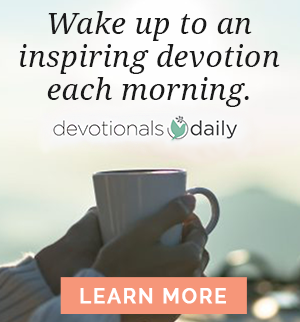 Excerpted with permission from Joy for the Journey Devotional copyright Thomas Nelson.